Find huge deals in Osaka, Japan that you may book now & pay later! 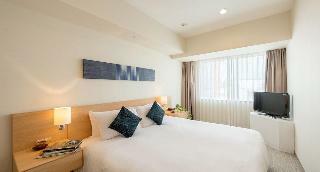 Best prices for in Osaka, Japan. A dream vacation for you and your family, guaranteed by our travel consultants. For members-only deals, we recommend using the new filter for deals in Osaka, Japan. 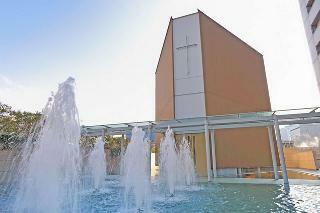 Located in the Minami downtown area. Near all modes of transportation, convenient for both shopping and sightseeing. All rooms are equipped with separated baths and toilets, a Simmons Bed. You can relax to heart’s content. 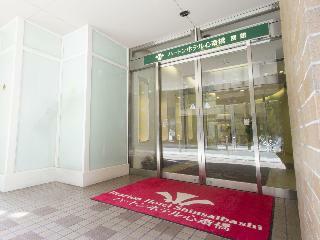 A large business hotel close to JR Osaka Station (3 min. walk). 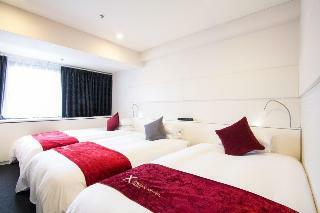 Rooms are larger than in most business hotels, and all single rooms are equipped a wide single bed. Also, all rooms feature toilet with warm-water sprays, 440ch cable broadcast and internet access (LAN). A perfect place to rest, relax, and recharge. Located right at the seafront, within the airport's Aero plaza and a short walk from both passenger terminal and train station. 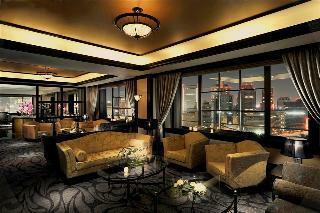 Eight restaurants and bars; the Refresh Club features swimming pool, sauna, jet bath, and lounge facilities.1 min. 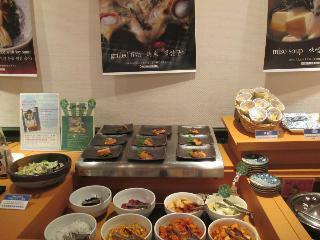 walk from Kansai Airport Stn.Located at Airport Terminal Bldg. 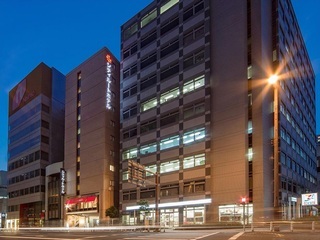 The hotel is situated in the heart of the prestigious Nishi-Umeda business and shopping district, near Osaka Station, just a short drive away from the Universal Studio Japan; the nearest station is Nishi-Umeda. This business hotel is a place of elegant serenity and ease, yet is perfectly placed amidst the bustling activity of the city's centre. 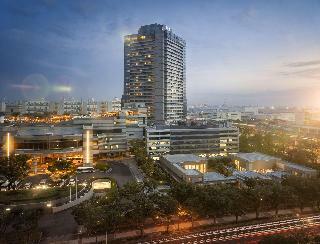 It features 291 guest rooms, Michelin-awarded restaurants and more than 2,461 m2 of meeting and conference space. 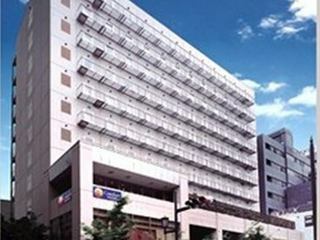 Connected to JR Osaka Station, the hotel offers good accommodation, reasonable pricing and cordial services. The hotel occupies the 19th to the 26th floor, there is a Department store on the 2nd to 15th floor, and seven in-house restaurants and bars. Convenient to visit Kyoto, Nara, or Kobe by JR train.1min. walk from JR Osaka Stn. 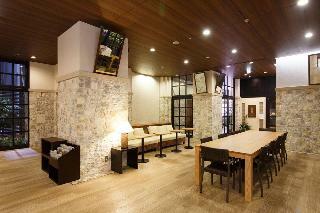 It is good located on Shinsaibashi. Clean and Confortable rooms. 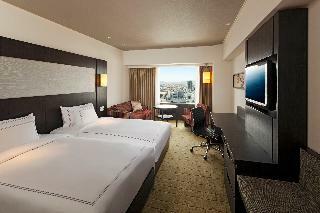 This 3 star hotel is located in the city centre of Osaka. 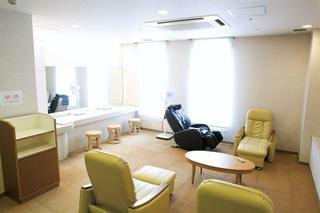 It is a short drive away from the Dotonbori and the nearest station is Shinsaibashi Station. 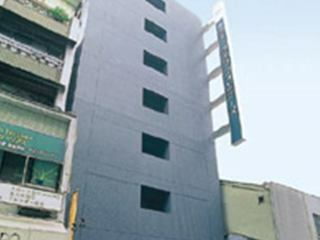 All 203 rooms are equipped with hairdryer, trouser press, ironing set and air conditioning. 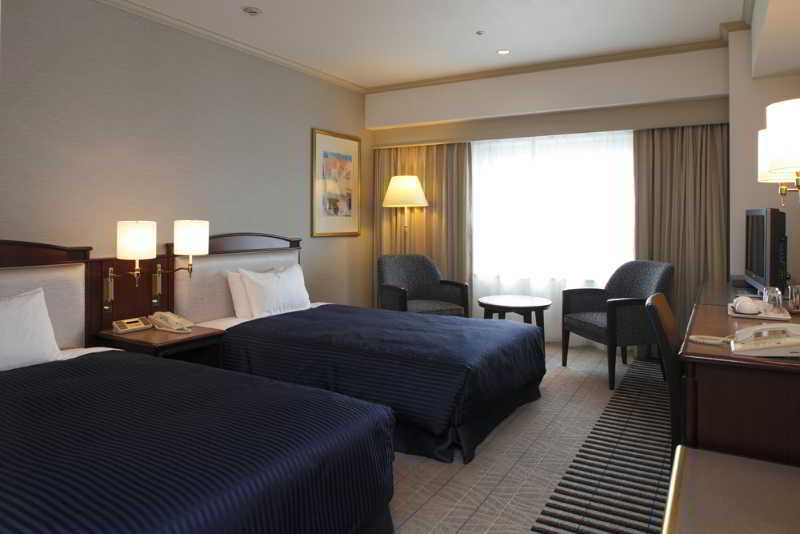 This 3 star hotel is located close to the airport of Izumisano. The Hotel has an indoor swimming pool, an outdoor swimming pool and a fitness centre/gym. 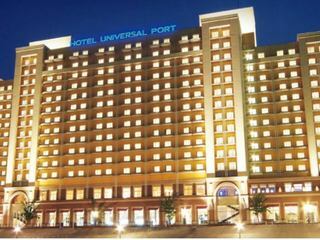 Adjoined with Universal Studios Japan, located in the Water Front area. The guest rooms are differed into two different areas. From the river view, the night scenary of the Bay area of the amusement can be seen, and from the Park view, the Universal Studios Japan can be seen. 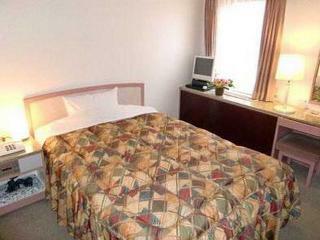 All guest rooms include Bathroom with washing place and powder room that is independent from the bathroom. We always keep having a warm hospitality service. Opened in March, 2011. 4 min. walk from Umeda St. of Hankyu-line. 2 min. walk from Nakatsu St. of Subway Midosuji-line. 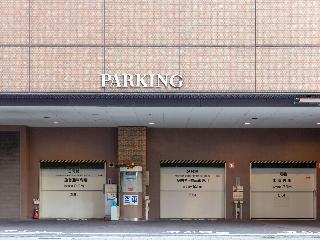 Great access, great location in Osaka. 330 guest rooms in all, with 3 types of western room and 2 types of ladies room. 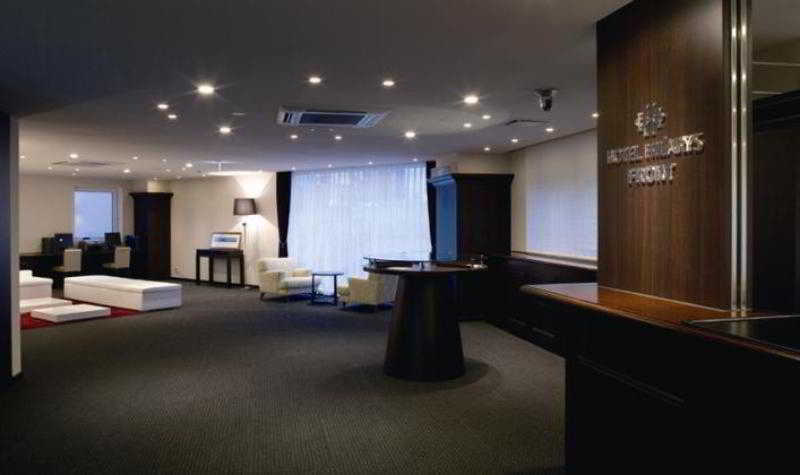 15 rooms of meeting room and party rooms are included. The hotel uses only electronic facilities, thinking of ecology. Situated in the Maru Building, which stands in front of JR Osaka Station. A limousine bus shuttles between the Airport and our hotel entrance. Our hotel is near various forms of transportations and is directly connected to private railways and subway lines by the under ground walkways featuring a shopping arcade. 10 min. to Universal City Station. 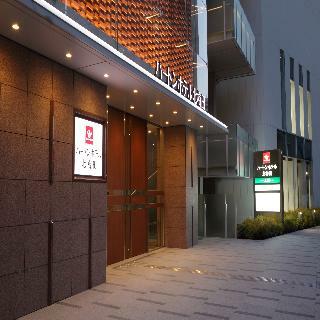 Located in the centre of Osaka, Homachi. 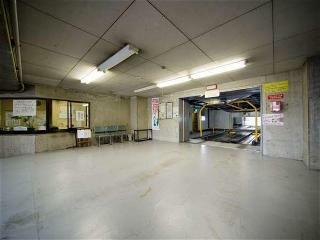 Good access for downtown Umeda and Minami, Osaka Dome, Osaka Bay area (Tempozan, Aquarium Kaiyukan, Cosmo square). 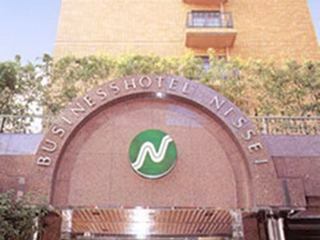 An international hotel located just above Shinsaibashi Subway Station at the heart of Osaka Minami. A short walk away from the America Mura, shopping district and Dotonbori. 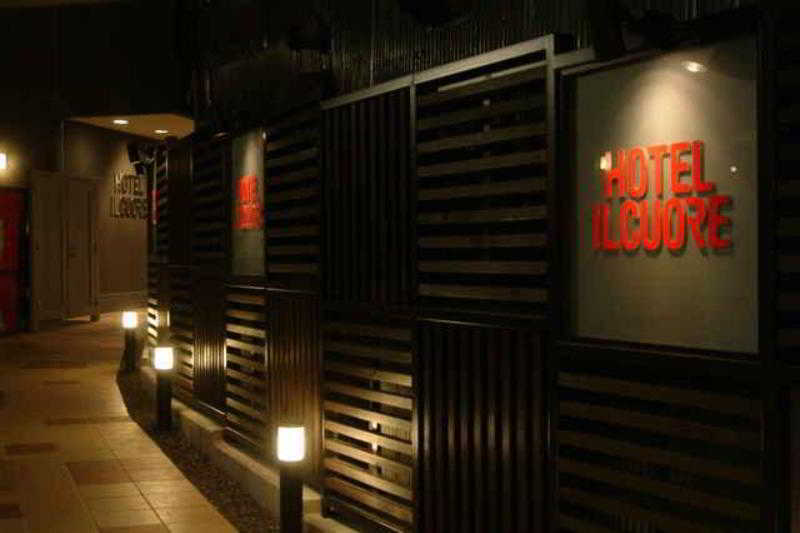 A convenient location for business, shopping and restaurant hunting. 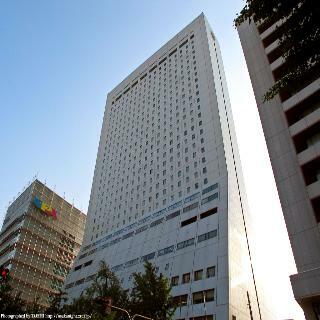 Located in Umeda, the heart of Osaka and within round a one-hour trainride to Kyoto, Osaka or Nara. A Convenient base for both business and sightseeing. Rooms are convenient and comfortable. This charming hotel is set in Osaka. 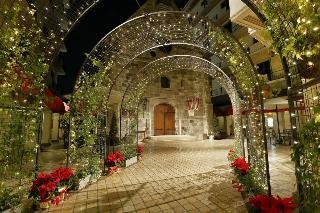 There are a total of 296 guests rooms on the premises. This is not a pet-friendly accommodation.